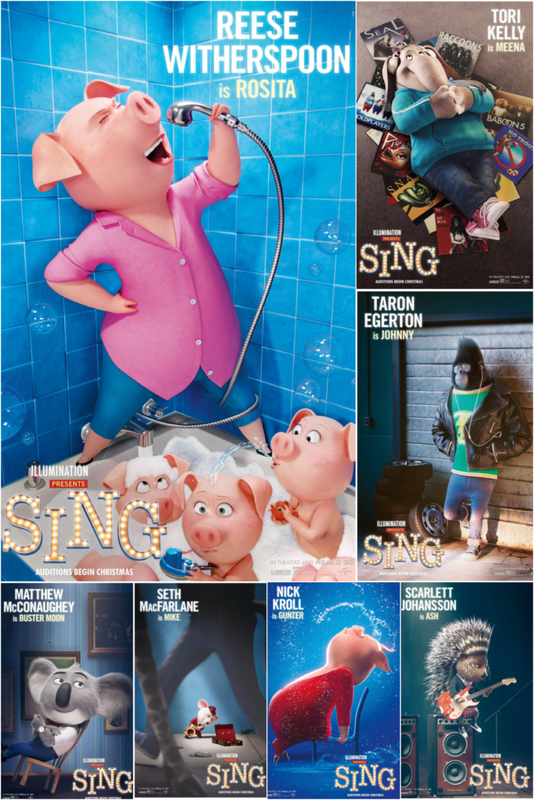 I just finished watching the outstanding Illumination Entertainment hit “Sing” (2016) for the 3rd time and cried again for the 3rd time. I always seek to understand my emotions and the source of my feelings, with “Sing” it was all about the exhilaration of doing what you love and the boundless joy that comes with honoring your spirit. I shed tears of joy during and after the movie for having the opportunity to share my passion for singing and performing, honoring my spirit. I shed tears of joy for Rosita (Reese Witherspoon) who despite the 25 or if you count her husband Norman, 26 obstacles before her that she would not let deter her, coming up with the most creative plan to make sure she could take her shot. And then, tears of joy for both Ash (Scarlet Johannson who was incredible!) and Johnny (Taron Egerton-fabulous voice!) 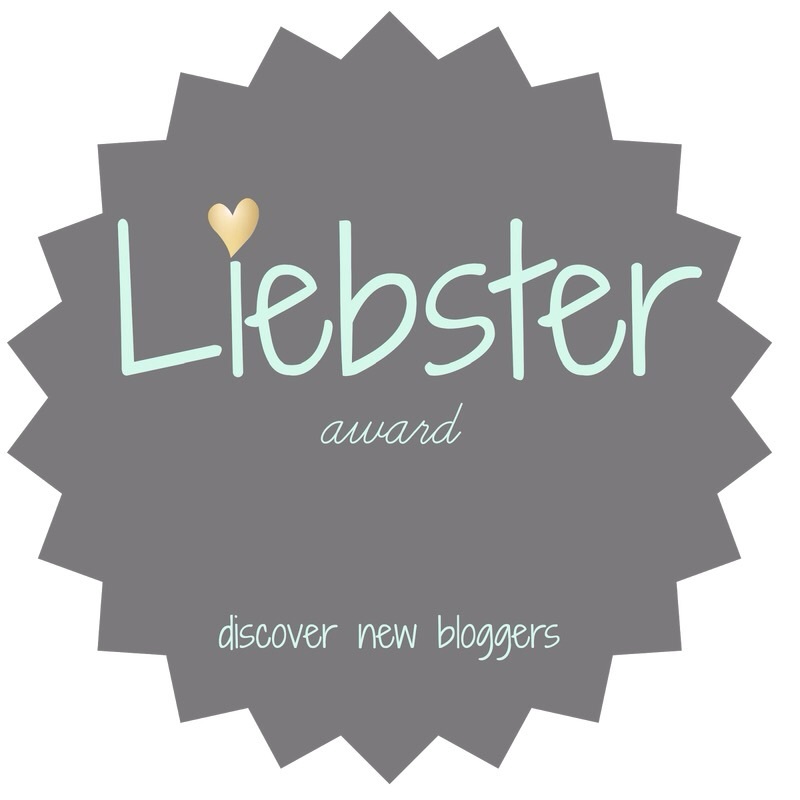 for refusing to give up on their dreams despite dealing with disappointment and heartbreak. I absolutely love Gunter and his infectious exuberance and living out loud attitude on life. Some may see him as self-absorbed but he was compassionate enough to want to help Rosita fulfill her dreams and showcase her true talents. Talk about self-absorbed, Mike (Seth MacFarlane) is his own biggest fan! Even though most of the time you want to choke him, his smooth, docile toned voice wraps you up in his effortless performance which you have to give him credit for. At one point in the film, the performers are waiting to go on stage and theater owner and entrepreneur Buster Moon (Matthew McConaughey) gives them a pep talk telling them it’s a small audience but that’s okay, go out there and perform for yourself. His words so reminded me of my days on the stage and directors imparting the same edict. Have fun, share your passion, and be present in the moment! My favorite performer is Meena, that’s why I saved her for last. She touches my heart the most and moves me with the powerfulness of her voice. In the final scene, she literally brings down the house. First of all, Tori Kelly’s voice is out of this world!! Her final number showcases the power of joy; how it feels to release and give your all and see how that is received. Secondly, witnessing the sheer magic of Meena truly being in the moment and finally coming into her own. I didn’t include that lovable Koala, Buster Moon with the performers although he too realized his dream of being successful; like his motto says, “When you reach rock bottom there’s no place to go but up.” Buster was finally able to pay respect to his dad and their mutual love of the Moon Theater. Even Miss Crawly and Buster’s best friend Eddie got to be a part of the rebirth of the Moon Theater. And, of course, I can’t leave out Nana who is a serious diva and former star of the Moon Theater. In their totality, Rosita, Ash, Johnny, Mike, Gunter, and Meena all moved her heart and brought back warm memories of her glory days. One of the more impressive features of this film is that the cast did all their own singing. I’m of the mind that if an actor can’t both sing and act, don’t hire them for a musical role. I own the soundtrack which is both upbeat and heart-pumping. The movie includes more than 60 songs from various artists and also has an original song by Stevie Wonder and Ariana Grande called “Faith“, which was nominated for a Golden Globe. I can’t get it out of my head and danced my way out the theater! 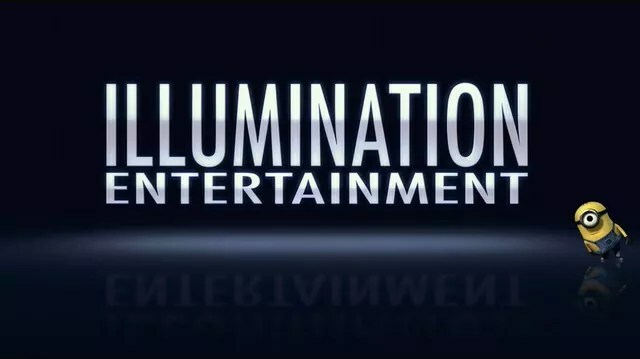 I’m a big fan of Illumination Entertainment best known for the Despicable Me franchise and the films The Secret Life of Pets and Sing. The Minions, characters from the Despicable Me films, are the studio’s official mascots and my favorite buddies. Illumination knocked it out of the park with this production. I’ve said it before and I’ll say it again, animated films these days have come a long way since Bambi and aren’t just for kids. The plots, characterizations, and execution are outstanding! Hopefuls seeking their place in the limelight. Matthew McConaughey as Buster Moon, an optimistic koala who plans to save his theater from closure by holding a singing competition. Reese Witherspoon as Rosita, a pig who gave up her teenage music dreams to become a devoted wife to Norman, and mother to their 25 piglets. 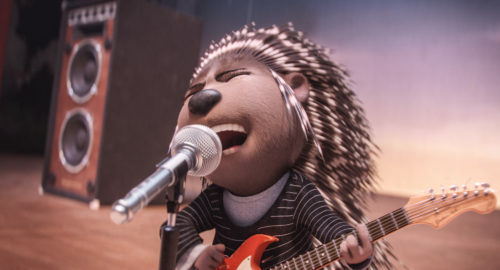 Scarlett Johansson as Ash, a teenage porcupine and punk rocker who takes part in an alternative-rock music duo with her boyfriend Lance. John C. Reilly as Eddie, a sheep and Buster’s friend who doubts the future of the theater. 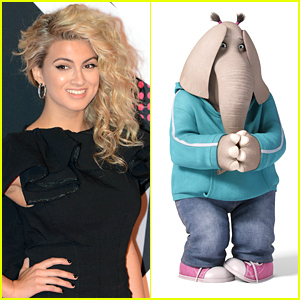 Tori Kelly as Meena, a teenage elephant with an exquisite voice and severe stage fright. 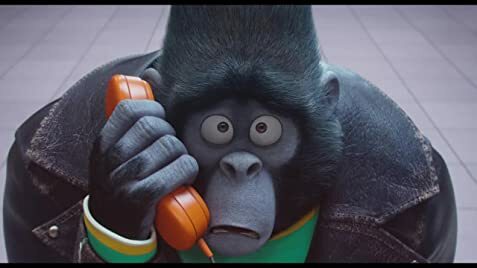 Taron Egerton as Johnny, a teenage gorilla who wants to sing, though his father wants him to follow his criminal footsteps. Jennifer Saunders as Nana Noodleman, a sheep and Eddie’s grandmother who was a singer in her glory days. Garth Jennings as Miss Crawly, an elderly iguana with a glass eye who is Buster’s administrative assistant. Nick Kroll as Gunter, a dancing pig partner to Rosita. All in all, my two very enthusiastic thumbs up!